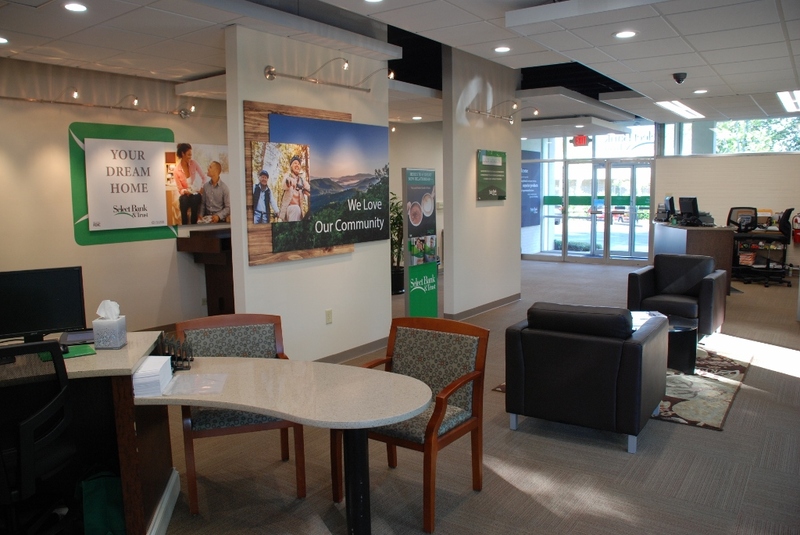 S. C. Hondros & Associates, Inc. recently completed interior and exterior renovations to Select Bank & Trust’s Rock Hill, South Carolina Branch. 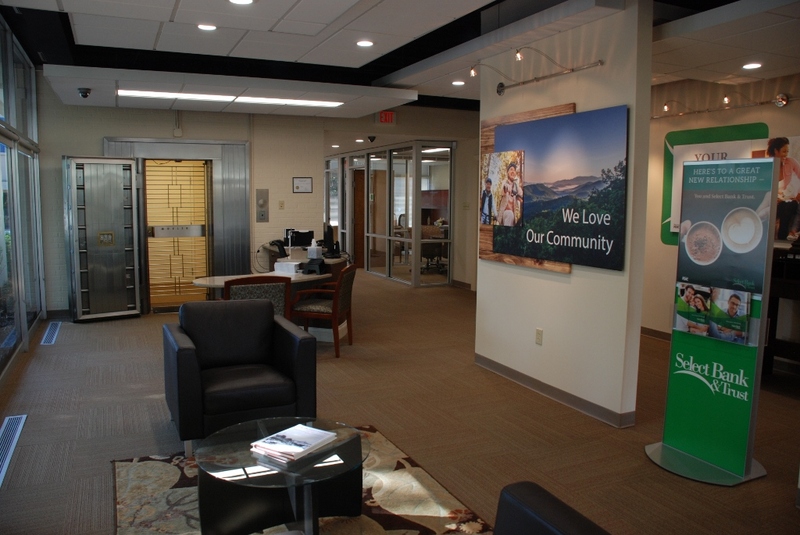 Select Bank & Trust acquired Charlotte-based Carolina Premier Bank, for whom S. C. Hondros & Associates, Inc. renovated its Ballantyne headquarters. 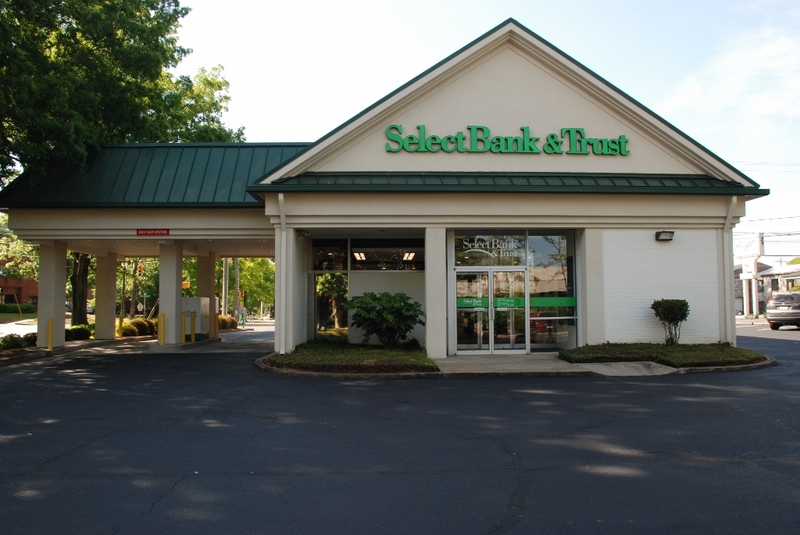 A third renovation project is scheduled to begin soon at a South Carolina branch. 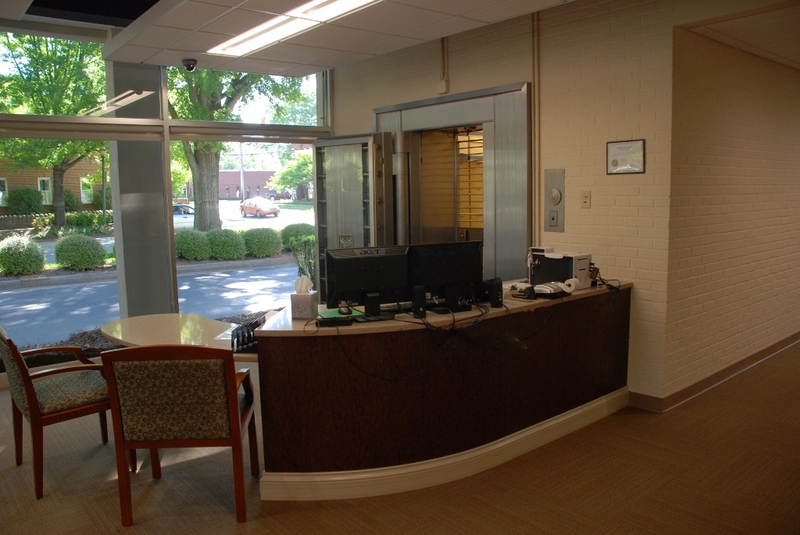 The design for the renovation was based on concepts by students in Winthrop University’s Interior Design Program. The plans for construction were generated by Pinnacle Architecture. S. C. Hondros & Associates, Inc. values its relationships with subcontractors, suppliers, and business associates and has been fortunate to serve as Design-Builder or General Contractor for many of them. In addition to Select Bank & Trust (Carolina Premier Bank), this list includes United Mechanical Corporation, Hoopaugh Grading Company, Red Clay Industries, Blue Max Materials, Rea Construction, Concrete Supply Company, Metromont Materials, and Interstate Electric Company.